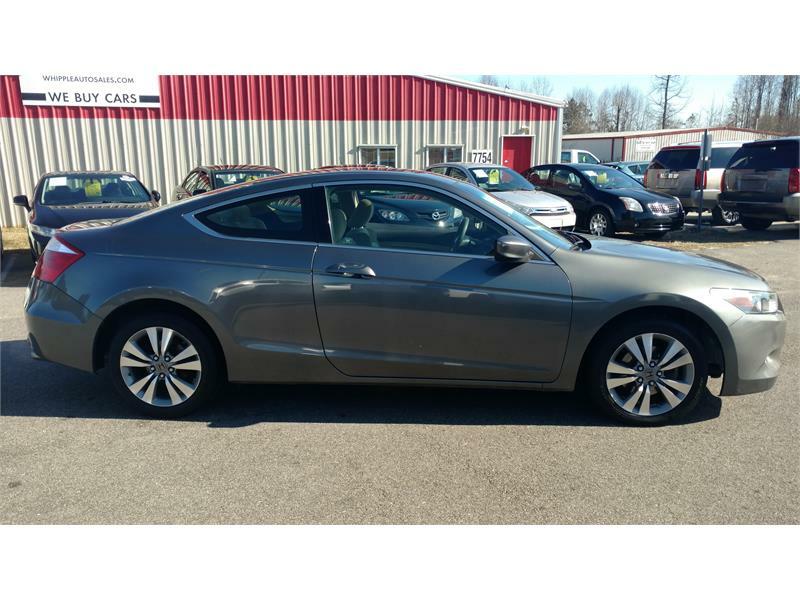 CLEAN CARFAX, 2009 Honda Accord EX Coupe! 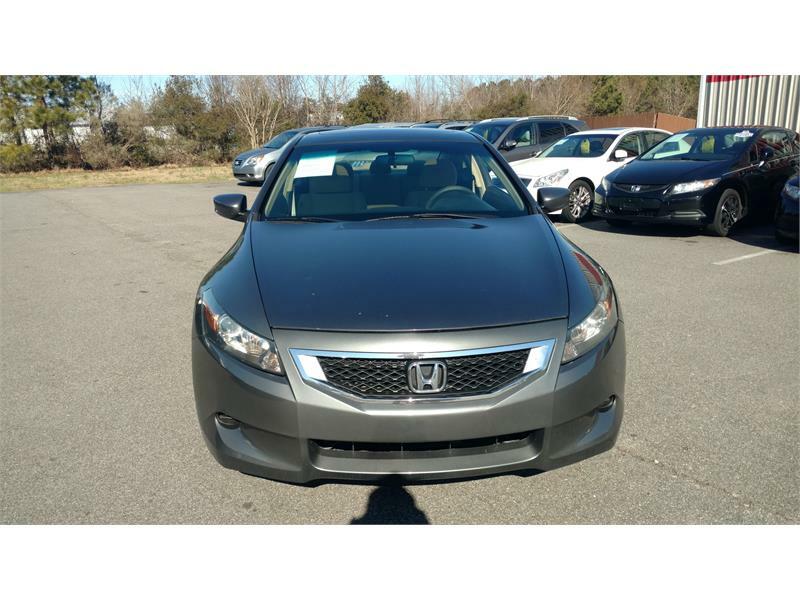 Looking for a reliable, inexpensive, economical sporty 2-Door car for your first time driver or daily commuter? Well look no further! 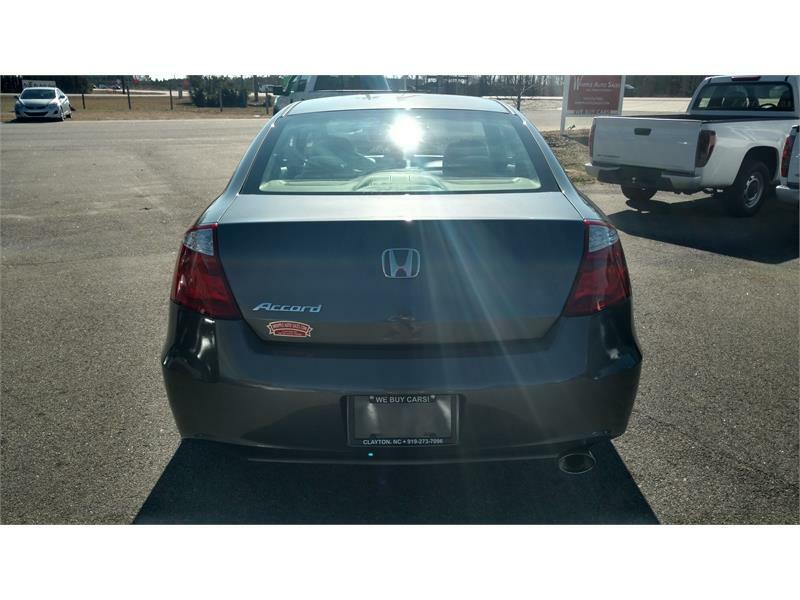 This Honda has many features including but not limited to: power windows/locks, keyless entry, AM/FM/CD/AUX stereo with steering wheel hand controls, cruise control, COLD A/C & HOT HEAT, 12v power outlets, multiple storage compartments, fold down back seat, a very spacious trunk, power sunroof with tilt, alloy wheels and excellent fuel economy rated at 21 city / 30 highway MPG's! 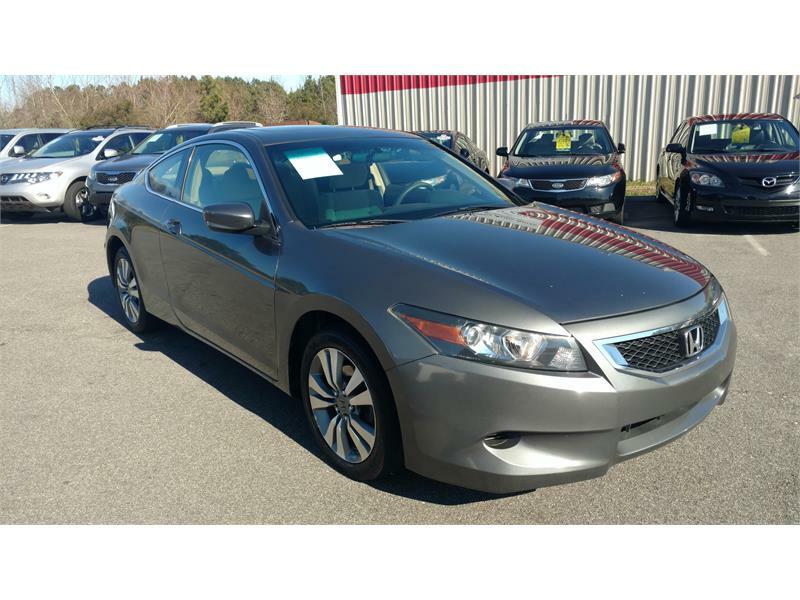 This Clean Carfax, 2009 Honda Accord EX Coupe has many, many, miles left to serve you at only $6,590.00 + DOC, TAX, & TAG! 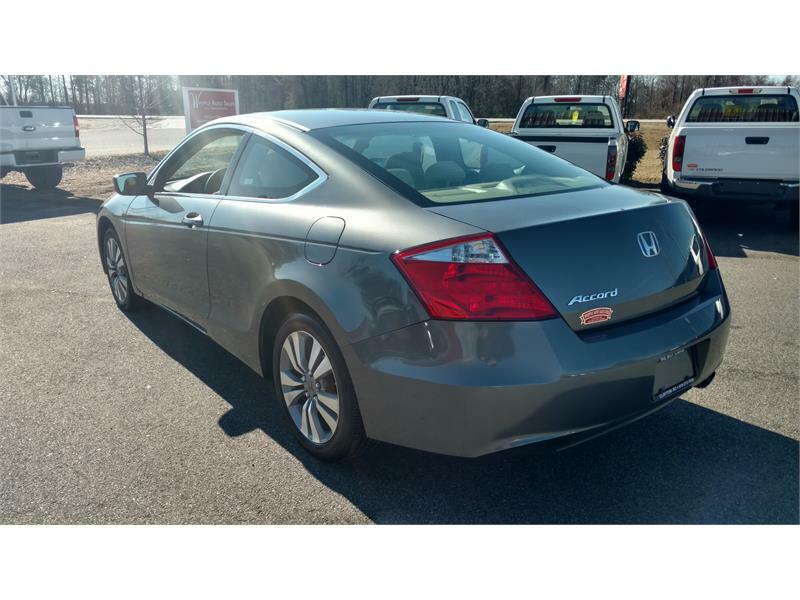 At FULL asking price a 90 day/4500 mile powertrain warranty is included at no additional cost! 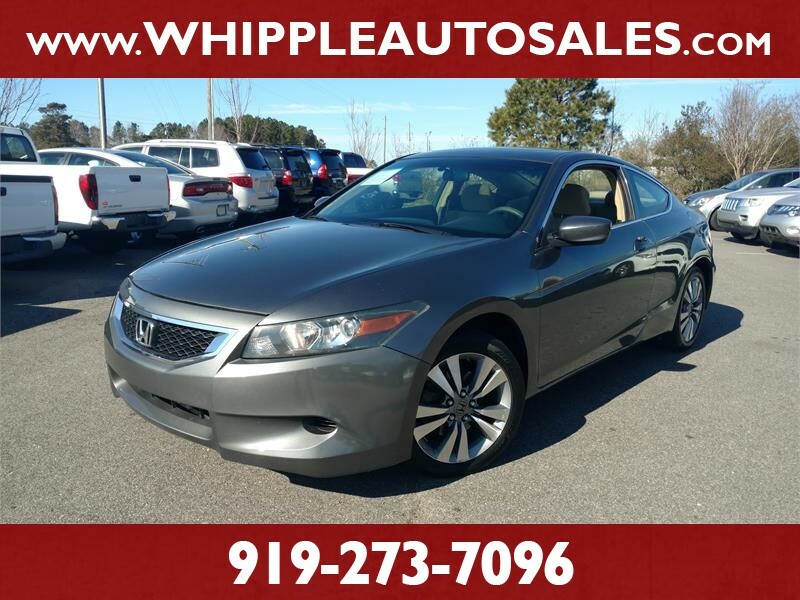 Located at Whipple Auto Sales, 3800 Opportunity Lane, Raleigh, NC 27603 Call/text 919-273-7096 WE ACCEPT VISA & MASTERCARD CREDIT CARDS (3% Processing Fee Applies)! 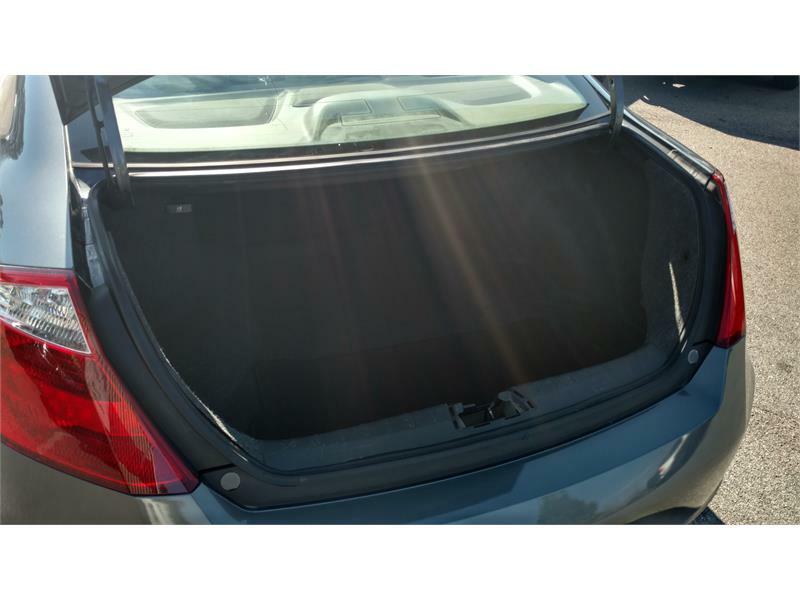 In need of excellent outside financing? Not a problem! 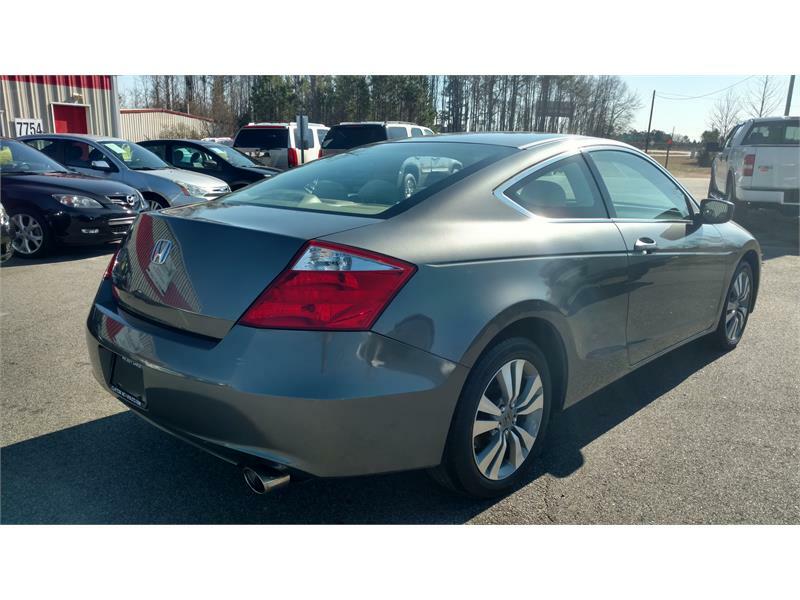 Simply complete a credit application on our website (www.whippleautosales.com) under the "FINANCE" section. Minimum down payment is $1500.00. (No Buy Here,Pay Here/Inside Financing) Hey active Military Members!!! Whipple Auto Sales respects and greatly appreciates those who serve! Show your Military ID for $100 off any vehicle! Whipple Auto Sales supports our local Credit Unions! Credit Union finance Customers get $100 off any vehicle! Simply request a Bill Of Sale to take to your Credit Union Loan Officer!